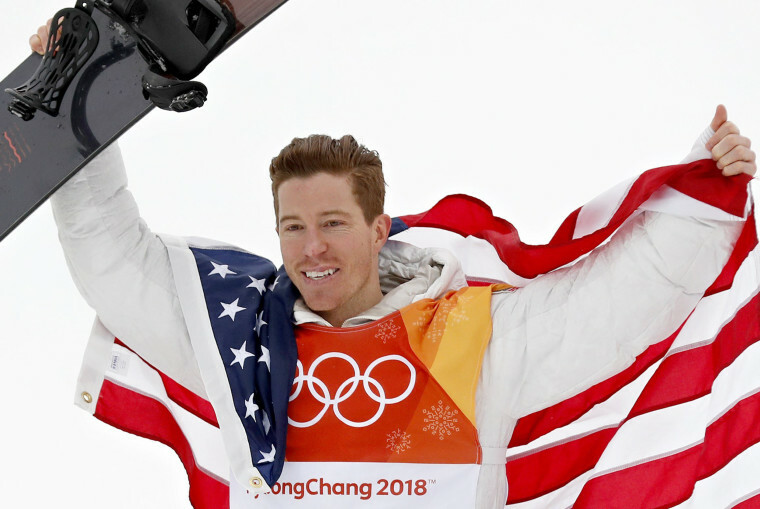 Snowboarding superstar Shaun White apologized Monday after wearing a Halloween costume that sparked a backlash from the Special Olympics. In a now-deleted post on White’s Instagram account, the professional snowboarder and skateboarder was shown dressed as "Simple Jack," a disabled character featured in the 2008 film "Tropic Thunder" that triggered a boycott at the time and charges that it promoted "derogatory and demeaning" stereotypes. "I owe everyone in the Special Olympics community an apology for my poor choice of Halloween costume the other night,” White said. “It was a last minute decision. It was the wrong one. The Special Olympics were right to call me on it." "Disability is not a joke nor should it be a punchline," Palumbo said. "We hope that Shaun White and others learn that this just continues stigma, stereotypes and discrimination." “You always have an invitation to shred with our athletes at #XGames Aspen!” the reply said. CORRECTION (Nov. 4, 2018, 6:52 p.m. ET): An earlier version of this story misidentified Soeren Palumbo as a co-founder of the Special Olympics. Palumbo is the co-founder of a Special Olympics campaign, "Spread the Word to End the Word."